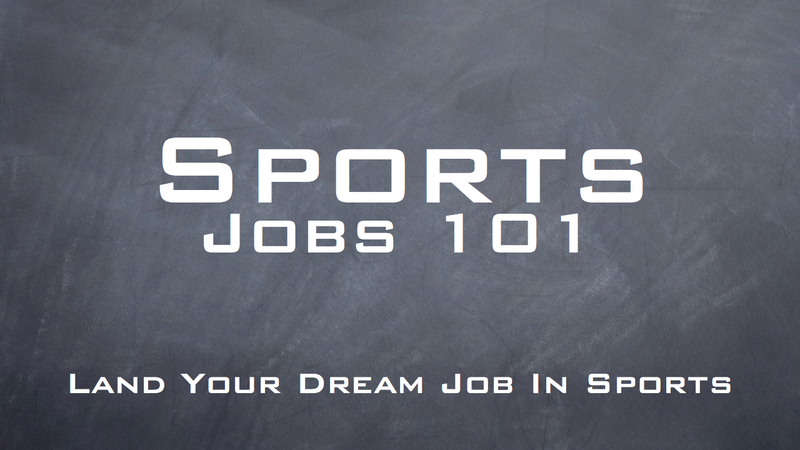 Graduating from your undergraduate institution in April or May and want to break into the business of sports (particularly in the representation of athletes) but have no idea where to start? Here’s a list of options. 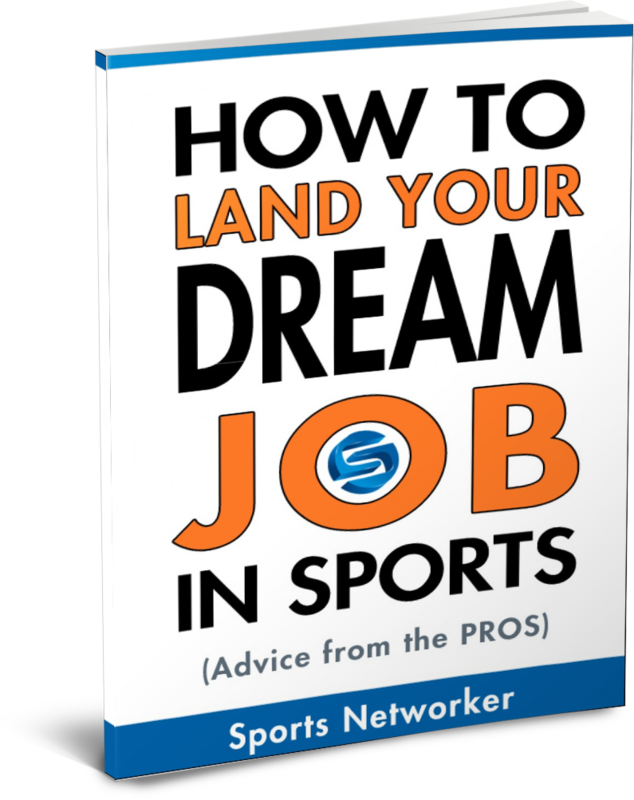 There is no “right” path to success, but the following list provides some insight into ways that you can better prepare yourself for the life as a sports agent and possibly get your first foot through the door. Have you taken the LSAT or GRE? If not, it may be too late to take either standardized test in order to be admitted into a law school or masters program this Fall. If you have taken one of the 2 tests, you may want to consider getting a graduate/law degree. For one, the NFL requires that you have one if you wish to be certified by the players’ association. But even if you just want to focus your practice on basketball, baseball, or some other sport, the knowledge, tools, and connections you will gain from a masters program or law school are very valuable in this field. My own two cents – Go to law school and see if the school allows you to take some out-of-law classes like Sport Marketing. This business, like most, is heavily dependent on relationships. Interning at an agency will allow you to create new bonds to people within the industry and will let you understand who you need to speak to once you are a part of the business. Also, an internship provides invaluable experience to people who hope to get into the industry. As much as I talk about the sports agent field on my site, nothing compared to hands-on experience. If you visit my site, I provide a list of books written by sports agents. Some of the books are more valuable than others, but it is smart to read about others views and experiences in and about the industry. Some of my favorites include An Athlete’s Guide to Agents, Fifth Edition, Never Make the First Offer, and Representing the Professional Athlete. While many people seem to think that law review articles are declining in readership, some of the best scholarly work is still published in this medium. Sports Law Blog often releases new Sports Law related pieces that are released in a variety of reviews and journals. I also recently came out with a piece that is applicable for anyone looking to break into the industry – http://www.dartmouthlawjournal.org/articles/Heitner.pdf. More important than the information learned at these events is the possibility to meet and network with those who have established names for themselves in the industry. Who knows, you just might land an internship or a job with someone speaking on a panel. Oftentimes, those in attendance are also involved in the industry or are lawyers looking for a way in. And the panels also happen to be very interesting. I have had the pleasure of participating as a speaker on quite a few panels as of late. I will be on one or two panels at the upcoming St. Thomas University Sports and Entertainment Law Society Symposium on March 13. If you are in Miami and will be at the event, make sure to connect with me. My big break was in the creation of SportAagentBlog.com What unique value will you bring to the industry? How will you stand out? The industry is cluttered with bright minds. Find out what makes you special. I am Ryan Sammut from MT. Pleasant, Michigan, a 22 year old aspiring sports agent. In my case i am currently not attending a college or university. the truth is, i went to college freshmen year and did not know what i wanted from school. now with some considerable time i have my goals set. I am writing in hopes to possibly attain an internship opportunity, any internship information or any helpful information to proceed in the sports management field. I know that this is probably a long shot, but i would not know if i did not try. My life revolves a lot around sports and i would love to have a career in sports management. I hope with this email i can either receive more important information about pursuing my degree in this field or ultimately having the chance to pursue hands on experience in this field. any and all information you can send to me at this point would be greatly appreciated and immense help. 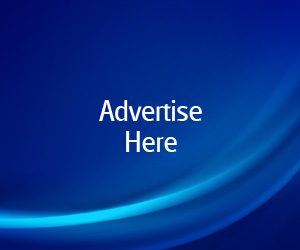 I would like to add – start your own company. In our company, a lot of athletes and sportsmen earn a lot of money at the same time as improving their performances – and helping other people improve their lives. That's worthwile, connects with the nature of sport and as it's your own company, you don't need to apply and the outlook may be much better than an average job. Think about it.